Now we'll look at the code. And it should look pretty familiar to you since we've done something very similar to this in previous videos. So, I'll go back to the site folder here. In this step, our index. 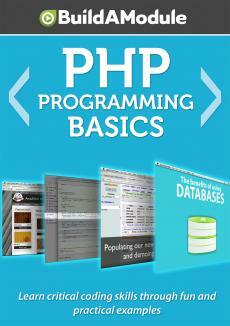 php file is identical to the previous step. So we'll skip looking at that.